Scientific and professional information for the pig veterinarians in Spain. ANAPORC is the official communication organization of the National Scientific Pig Raise Association. ANAPORC is distributed to the arctors in the field, responsables of different Public Administrations about the production and the pig health and the veteririan association in the porc field. 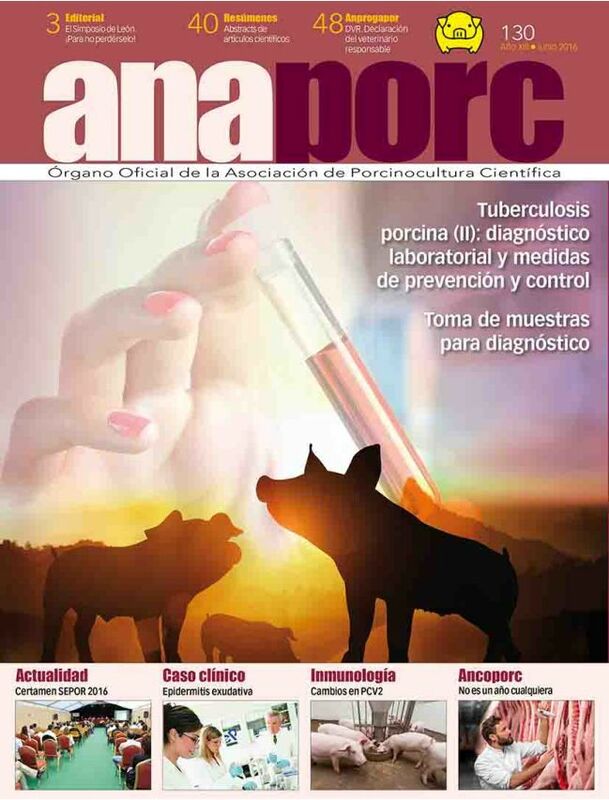 The magazine include the news in the area, the scientific articles and the animal health cas study, the expert groups, the interviews, the next expositions and international meetings, etc.. ANAPORC is printed 3000 exemples every month.